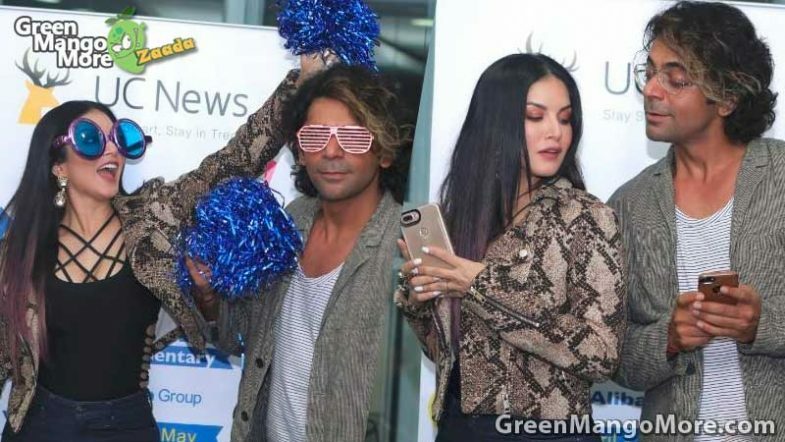 Sunny Leone and Sunil Grover was together yesterday for a live commentary session on UC News app. 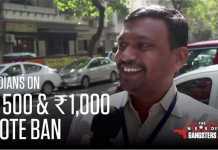 It was IPL’s match between Kolkata Knight Riders and Kings XI Punjab. Both had a great fun time together during this #MasalaCommentary with countless other app users. 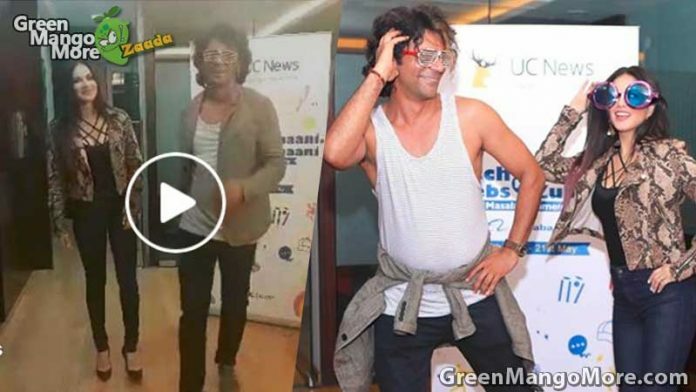 After the victory of Kolkata Knight Riders both Sunny Leone and Sunil Grover moved their body of very popular song of Sunny Leone, “Baby Doll Main Sone Di”. Follow GreenMangoMore for more entertainment feed and do let us know about this Sunil-Sunny dance in the comment section below.